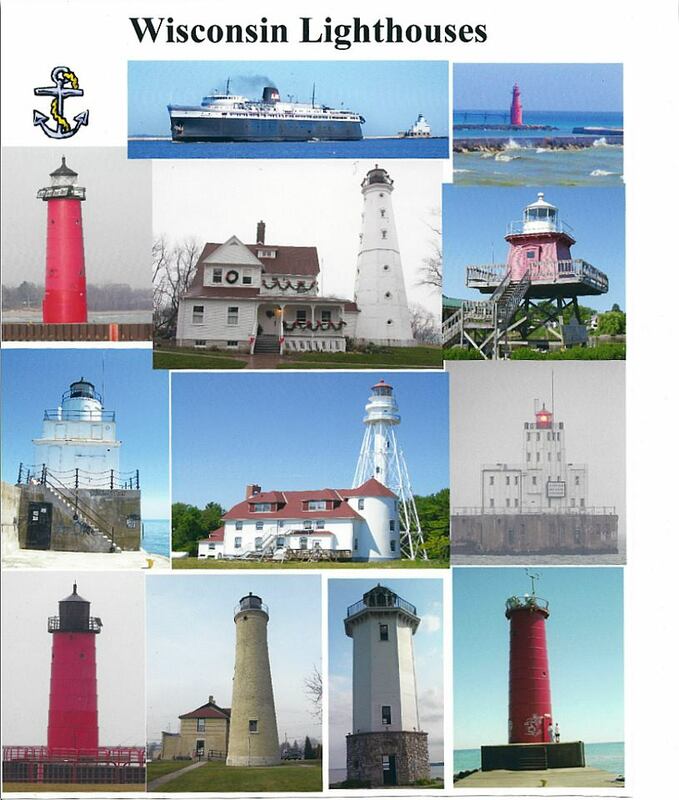 I love lighthouses,so much that I assembled a collage of them. 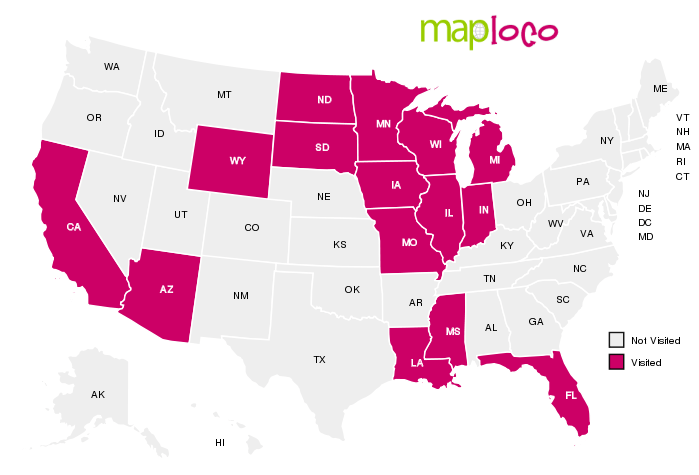 All of them are in Wisconsin. Middle top- Badger Car ferry going by Manitowoc breakwater lighthouse. 4th row – Milwaukee, Kenosha, Fon du Lac, Sheboygan. Next summer we hope to get to Racine and Pt. Washington.